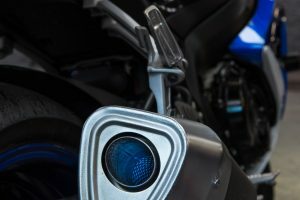 At Autofit Garage Services, you can trust us to give your motorcycle the best level of care. 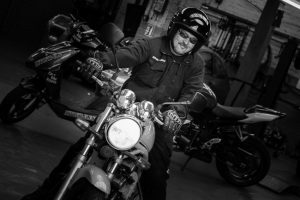 We aim to be flexible to suit your needs and save you money over dealer prices on all your motorcycle repairs. Autofit Garage Services, we offer a labour rate of £45+VAT per hour. 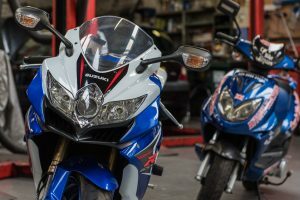 Our service times below are a guide only, which may vary due to factors such as the type of bike:- fairings, fitted luggage systems, etc. These times are based around a four cylinder 600cc sportsbike. We can also tailor servicing to your requirements. If you are following the manufacturers own schedule or just need certain items such as valve clearances, we would be happy to quote. We offer a full tyre fitting service where tyres are fitted and balanced. The price varies if the bike is brought in (depending on the make/model), or £15 each for loose wheels. We also offer puncture repairs to tubeless tyres where it’s safe to do so. If you would like a quote for a service or repair, just fill in the contact form below and we’ll get back to you ASAP. Thank you! 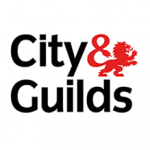 Our vehicle technicians are City and Guilds qualified, and know how important it is to have a roadworthy and safe car.